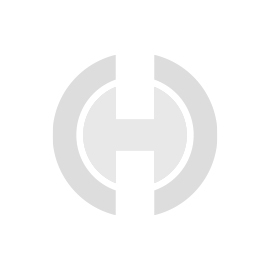 Hyfore has been an industry-leader in workholding solutions since it started in 2001. One of our specialities with regard to Workholding is CNC collets. Collets are a type of chuck and are an essential part of Workholding. A collet works in conjunction with a spindle and is one of the core components in CNC turning and CNC lathes. Collet chucks allow for a consistent gripping force when machining. This means that you are able to operate safely at higher RPMs, which allows for a shorter run-time. 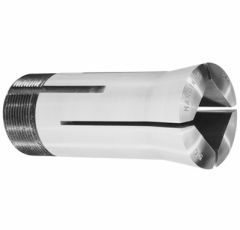 Additionally, collet chucks allow for faster setup times and higher accuracy, which makes it clear why they are an essential part of CNC machining. 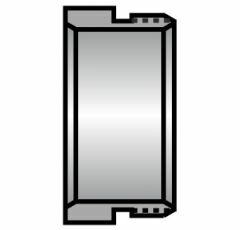 Custom collets are useful when undertaking off-centre CNC turning or holding odd-shaped parts. Collets and collet chucks also offer an advantage over other Workholding components as they offer 360 degree support, as the collets contacts all the way around the workpiece. There are many different types of collets made for different purposes and with different capacities and capabilities. This includes both metalworking and woodworking. Specific collets include: Swiss style, c-style , chucks, stops, expanding, and lathe. ER – a type of collet developed in 1973 which is both the most widely used and available clamping systems in the world today. The name comes from an existing “E” series ofcollet and the “R” is from “Rego-Fix”, the company which created them. 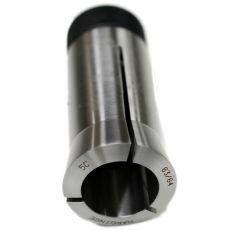 The collet can hold any diameter from its nominal size to its smaller size – 1mm. They may also be used for the purpose of Workholding fixtures, as well astoolholdersand spindle chucks. 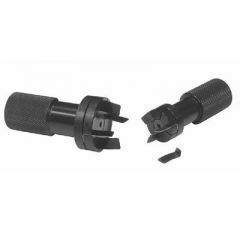 Autolock – These were designed as a means of securely clamping miller cutters which were tightened by hand. They are also known as “Clarkson chucks”. These are available only in exact sizes, as the cutter shank must match the size exactly. 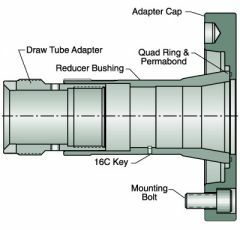 The name “Autolock” is because – as the tool turns – it drives the collet against the chuck cap, creating the tightening force around the shank. R8 – These were designed by Bridgeport Machines, Inc. for the specific purpose of being used in milling machines. 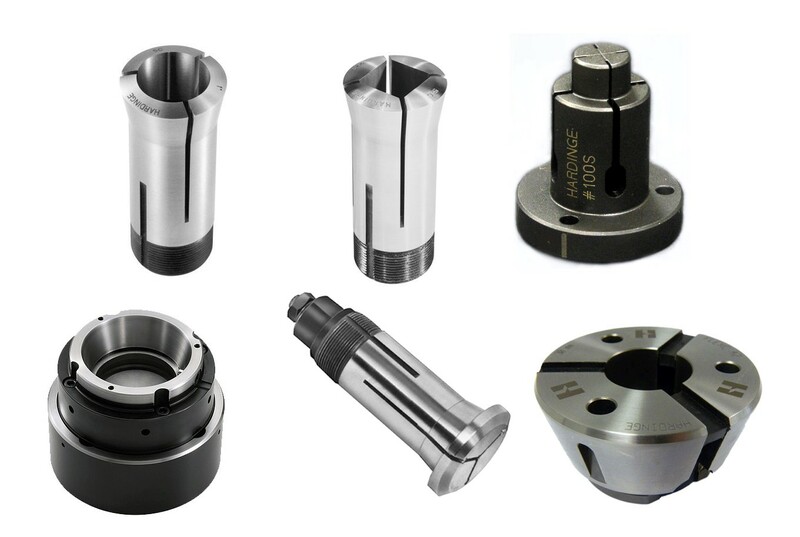 There is no separate chuck, as the R8 collet fits directly into the machine taper itself. The R8 allows for rapid tool changes,but requires an exact match between collets and tool shank diameter. 5C – Unlike most collet systems, 5C were designed for the sake of workholding as opposed to toolholding. They do not require an exact match of diameter from the shank, however, they still require a close match as they have a limited closing range. 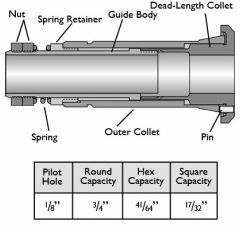 In order to choose the correct collet chuck you must first identify the spindle nose of your machine, then you have to determine the capacity based on what work is being held. Workholding manufacturers such as Hardinge produce quick change collet chucks. Often, in recent years, short machine runs are a requirement, as opposed to dedicating a machine to produce one part for a long run. 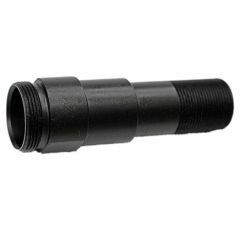 A CNC collet chuck being quick-change means that you are able to change the tap without removing the collet from its holder. This means you have precise length control between two taps of the same length. Having the right collet will go a long way towards ensuring you adhere to safety protocols and produce accurate work.